On a bright September day, Louisa and Ashley were married at Sprivers Mansion, which is a grade II listed Georgian country house and is a real gem. It’s tucked away and nestled deep in the heart of the Kent countryside, located near Tonbridge. Louisa and Ashley had exclusive use of the accommodation for their family and friends, which was just perfect! So, on to the wedding day! Being that Ashley and Louisa were both getting married at the venue (Ashley was using a separate part of the house – The Rose Garden Wing, meant there was no danger of any premature viewing!) I was able to spend time with both of them to document and capture the essence of the morning and build up their ceremony. 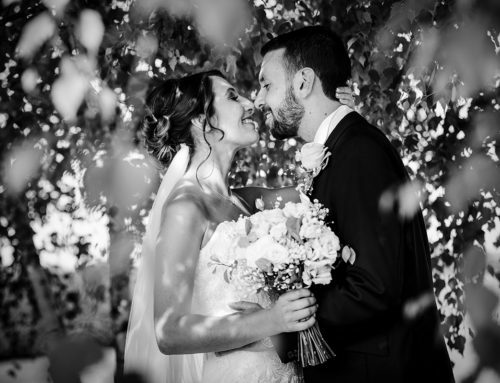 The grounds are vast – 100 acres in total, and are just stunning with a range of trees and shrubs, a field of sheep, a sweeping driveway, orchards, woodland and meadows – so you see, no shortage of inspiration for their Sprivers Mansion Wedding Photography. Louisa looked beautifully elegant in her bridal gown from Fru Fru and Ashley looked particularly dashing in his suit, complemented by the button holes created by Lily and Myrtle which included thistle, being a nod to Ashley’s heritage. Well, it was a pretty mixed day weather wise, sharp showers and contrasting bright, warm September sunshine. This made for some pretty impressive clouds! After their ceremony and group shots, we took a stroll around the grounds for some natural portrait shots. Being that Ashley and Louisa had had their engagement session, they knew what to expect, so could be completely at ease as they enjoyed the stunning surroundings, with just a little direction from me! After the divine wedding breakfast, created by Kitchen of Kent, which included sharing platters of slow-cooked beef shin, charcoaled chicken and salmon plus delicious inventive salads, and speeches, it was time for the evening celebrations. Rather than have a first dance, Ashley and Louisa chose to have a Ceilidh – performed and instructed by Licence to Ceilidh, a band based in London. They certainly got the party rocking! Thank you for making me feel so welcome – what a fun packed day!